When did Robbie start going by "Bob"? It's a joke we've been running into the ground since last August. 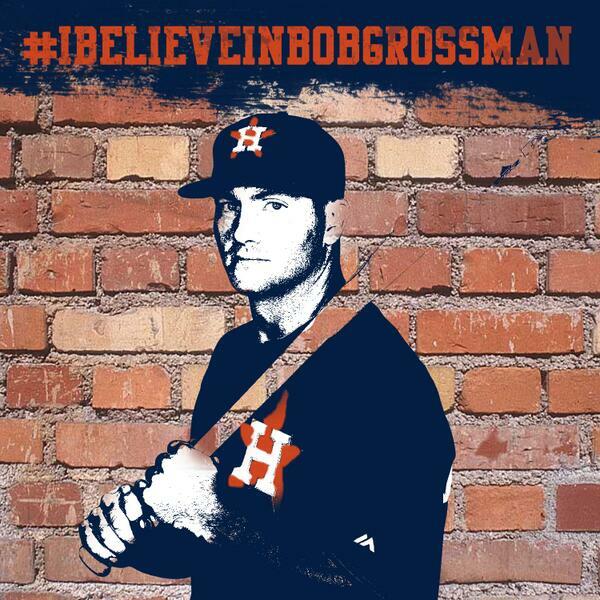 Robbie Grossman played very, very well at the end of last year. Hopefully he keeps it going. Porter was getting blasted on Serius Radio for being so supported/ excited for Grossman. Hopefully he can prove the doubters wrong. If only it were a funny joke.